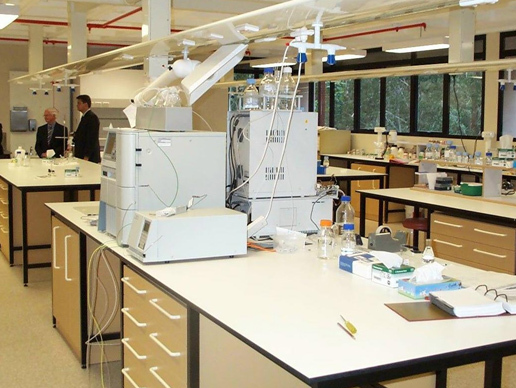 Refurbishment of existing building, containing Biological Radiation, Thermophysical, High Resolution Spectroscopy Laboratories and animal accommodation in a fully occupied research facility with extensive decanting. 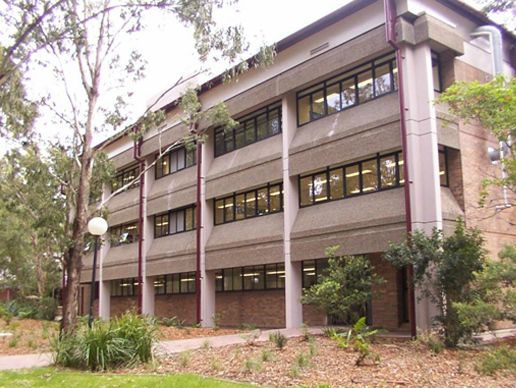 Architectural eaves soffit changed from painted FC to “Colorbond” metal curve saving around $10,000 in costs and reducing future maintenance. Also, timber framed staircases were installed over existing concrete staircases to eliminate demolition costs and disruptions to occupants, resulting in savings of around $15,000.